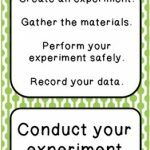 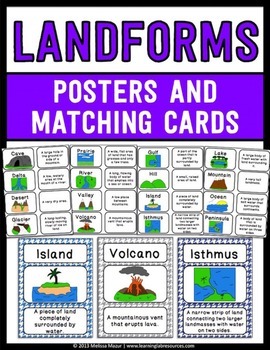 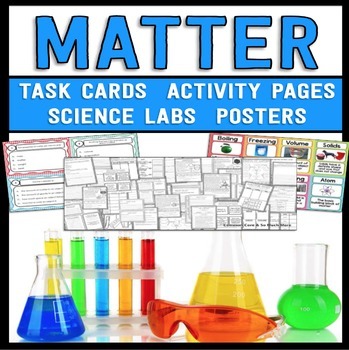 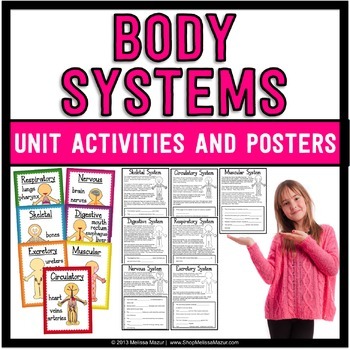 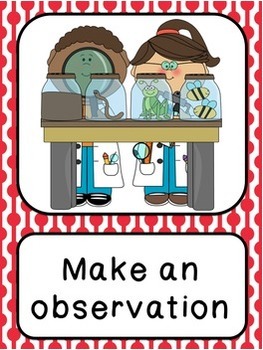 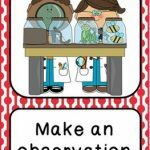 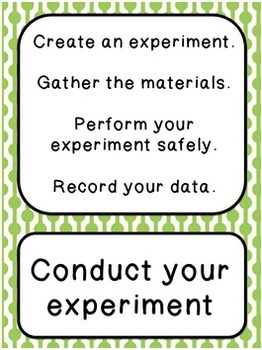 Home / Science / Scientific Method Science Unit – Posters and Activities! 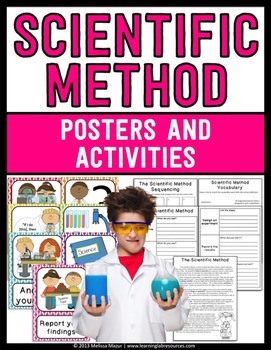 Scientific Method Science Unit – Posters and Activities! 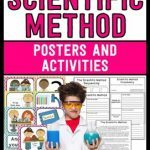 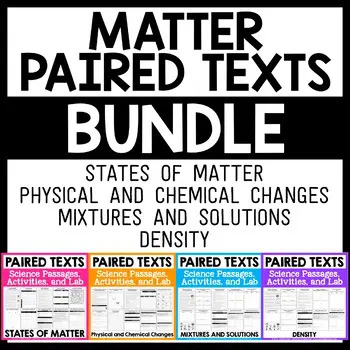 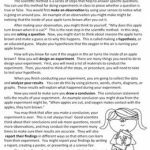 Scientific Method – This package contains two sets of Scientific Method Posters and 4 printables you can use to enhance your unit of the Scientific Method. 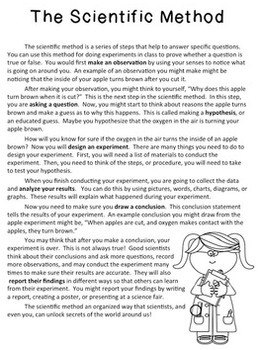 Please download my preview file to see everything you’ll get!